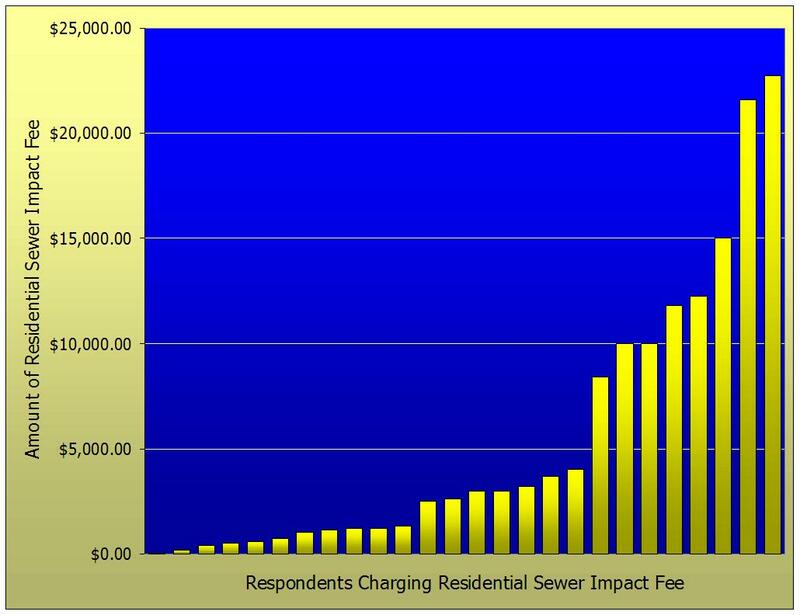 For the past few months, I’ve been conducting a Utility Fee Survey to research what fees utilities charge and how much they charge for each fee. The results include too much information for a single issue. 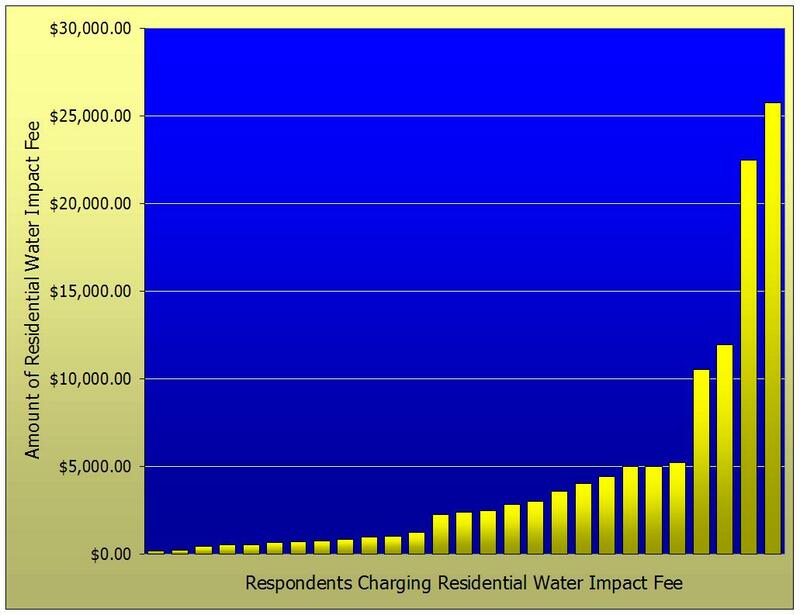 This is the first of three consecutive Utility Information Pipelines publishing the results of the Utility Fee Survey. Since it will take three issues to publish the results, the next two issues will be published weekly instead of bi-weekly. 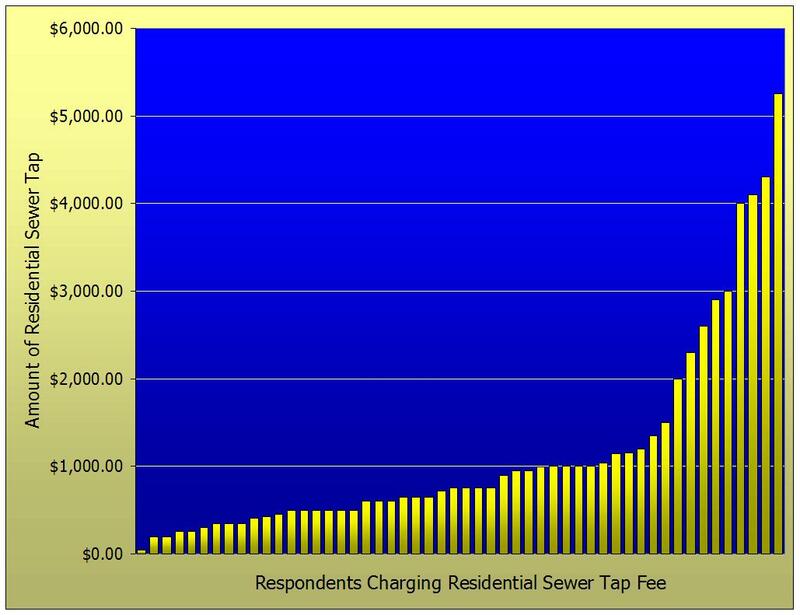 The first fees the survey asked about were water and sewer tap and impact fees. 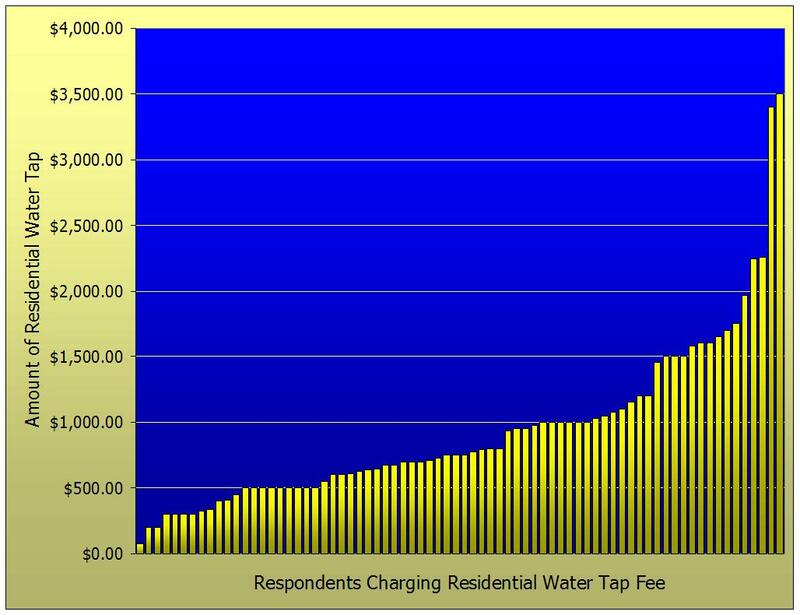 There are a couple key distinctions to keep in mind when comparing tap and impact fees. Next week’s issue deals with delinquent account fees and policies, including late fees, cut-off fees and after hours reconnect fees. Is this a metric you should be tracking…? 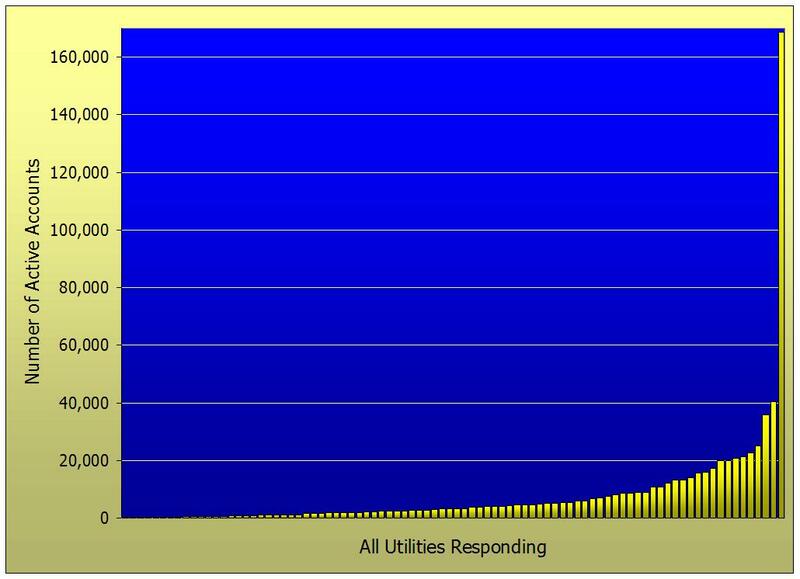 If you’ve been reading the Utility Information Pipeline for any length of time, you’re probably aware that I’m an outspoken proponent of utilities accepting credit cards. In fact, I wrote about this all the way back in Utility Information Pipeline #4 (you can read it here if you missed it). During a presentation of our software to a progressive utility recently, we had a discussion about payment methods. In the course of conversation, they mentioned they do not charge a convenience fee for credit card payments. By implementing IVR and online bill pay, this utility reduced the number of in-office payments handled by their staff from 40% of all payments to 22%. Remember, I said this was a progressive utility, so they were already offering bank drafts, using a lockbox for mail payments and receiving online banking checks electronically. 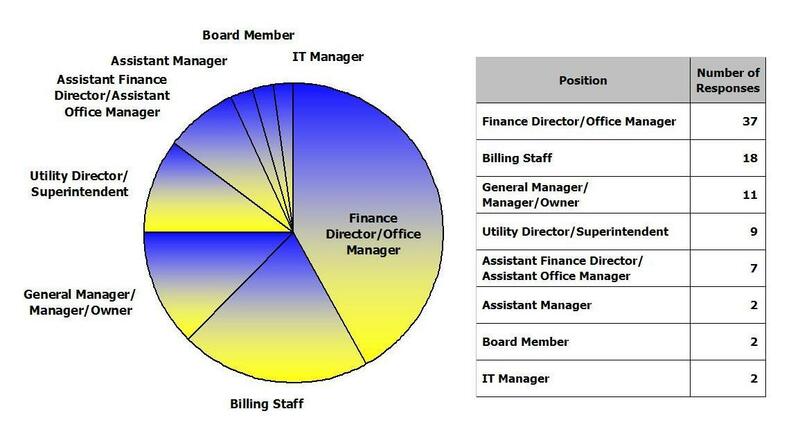 What office wouldn’t want to reduce the number of payments processed by their staff? 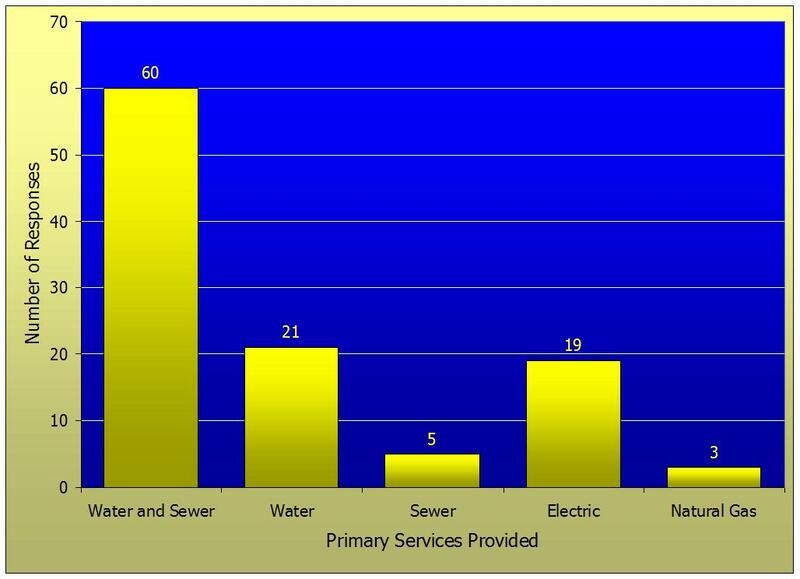 This reduction in the number of in-office payments has allowed this utility to continue to grow while moving from bi-monthly to monthly billing without adding any additional staff. Now, that’s impressive! Even if you don’t have plans to bill twice as often, as this utility did, wouldn’t allowing your staff to spend less time processing payments be a good thing? Do you know how well your office is doing? Do you have a feel for what percentage of payments are processed in your office? If not, is this a metric you should start tracking…? If you have taken steps to reduce the number of payments processed in your office, I would love to hear what you’ve done and you can click here to post your comments. 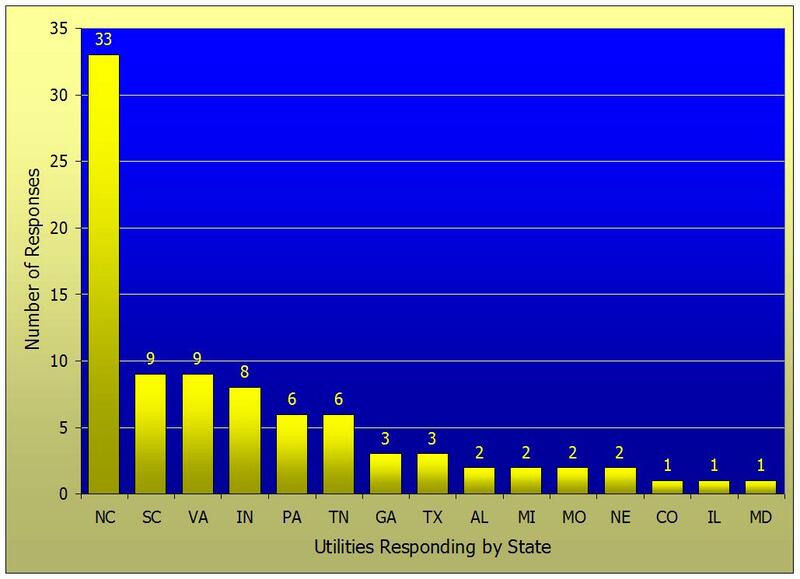 If you are interested in reducing the number of payments processed in your office or becoming more efficient in other ways, please contact me by calling 919-232-2320 or e-mailing me at gsanders@logicssolutions.com to see how a business review could help your utility. Is your office listed in Google Places…? 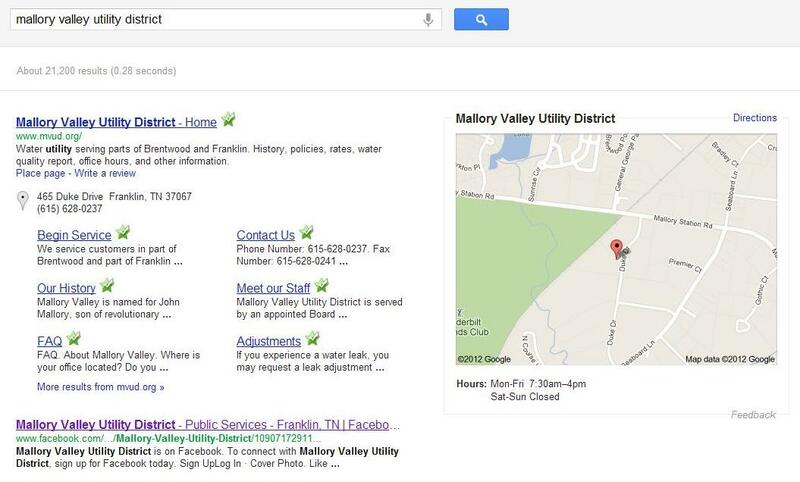 When your customers Google your utility, can they find you? If you have an up-to-date listing in Google Places, they can. Even if you don’t have a website! The first entry in the left column is MVUD’s website. Underneath, is their Facebook page. 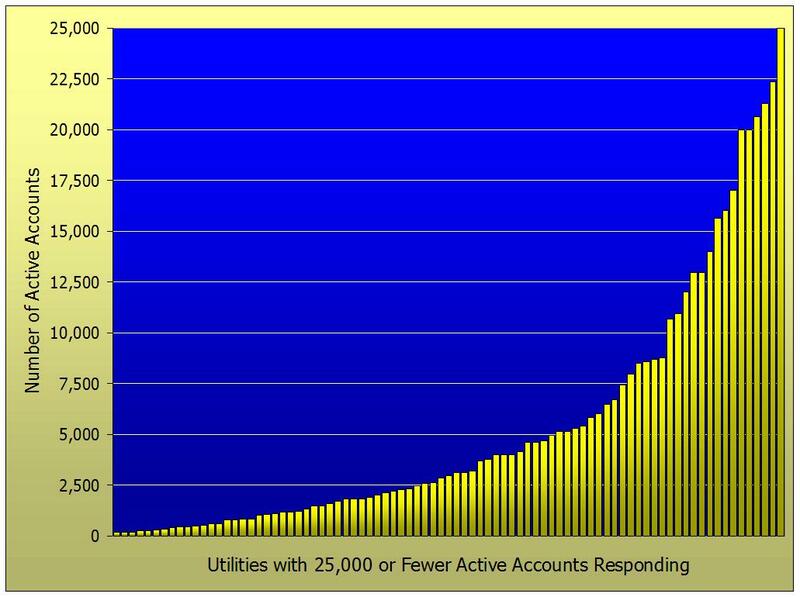 You did read Utility Information Pipeline #35 and now have a Facebook page, don’t you…? As you can see, the Google Place listing shows the office address, phone number and logo and provides a link for driving directions to the office. Why create a Google Places listing? To create your listing, go to www.google.com/places and click the “Get started” button. You will be prompted to enter your office phone number. If Google already recognizes your phone number, it will offer you the opportunity to edit the existing information and add additional details. If your phone number isn’t recognized, you will be prompted to enter your organization’s name, address, phone number, e-mail address and website. You may also enter a description and a category for your listing, your office hours, methods of payment you accept and up to 10 images. These images can include your logo, as MVUD’s listing does, or photos of your office. Finally, Google will mail you a PIN within two weeks to verify your listing. Once you enter this PIN in Google Places, your listing will be active. 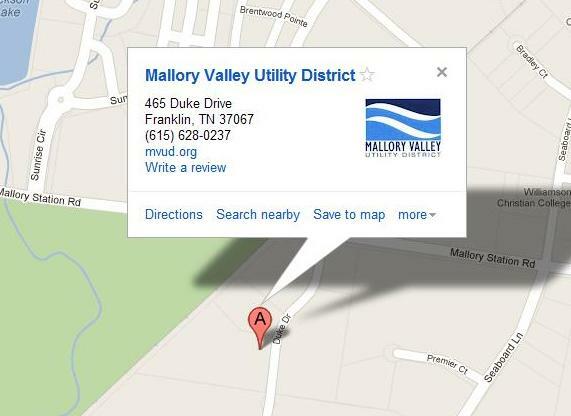 Even if you don’t have a website, Google Places can provide a web presence for your utility. Without your own website, your Google Places listing solves three of the eight common website mistakes to avoid that I wrote about in Utility Information Pipeline #34. Do you already have a Google Places listing? If you do, how has it benefitted you? Better yet, if reading this has inspired you to create one, I would love to hear about that, too. In either case, please click here to post your comments. If you have questions about Google Places or creating your listing, please contact me by calling 919-232-2320 or e-mailing me at gsanders@logicssolutions.com.